Dr. Mark Jordan is an alumnus of the University of Toronto Medical School (1977) and the Gallie training program in Surgery and Urology (1983). He was elected Junior AOA in 1976. Following his residency in Toronto, he did fellowships at the Cleveland Clinic (1983-1984) and University of Minnesota (1984-1986) before returning to the University of Toronto as a Faculty member in 1987. In 1989 he was recruited by his former fellowship director Dr. Richard L. Simmons to join the faculty at the University of Pittsburgh Medical School where he served for 14 years (1989-2003), advancing to the position of Professor of Surgery with Tenure, and Director of the Urologic Renal Transplant Division at the University of Pittsburgh Medical Center and the Veterans Administration Medical Center in Pittsburgh. After 14 years at the University of Pittsburgh, Dr. Jordan was recruited to assume the position of Harris L. Willits Chair and Program Director of the Urology Division in the Department of Surgery at Rutgers-New Jersey Medical School in July 2003. At that time he was also appointed Professor of Surgery (Tenured) at New Jersey Medical School and Chief of Urology at University Hospital in Newark, NJ. Dr. Jordan has published more than 200 journal articles and written 12 chapters in medical textbooks. Dr. Jordan’s clinical expertise includes complex renal and reno-vascular surgery, renal transplantation, urologic oncology, and robotic surgery. 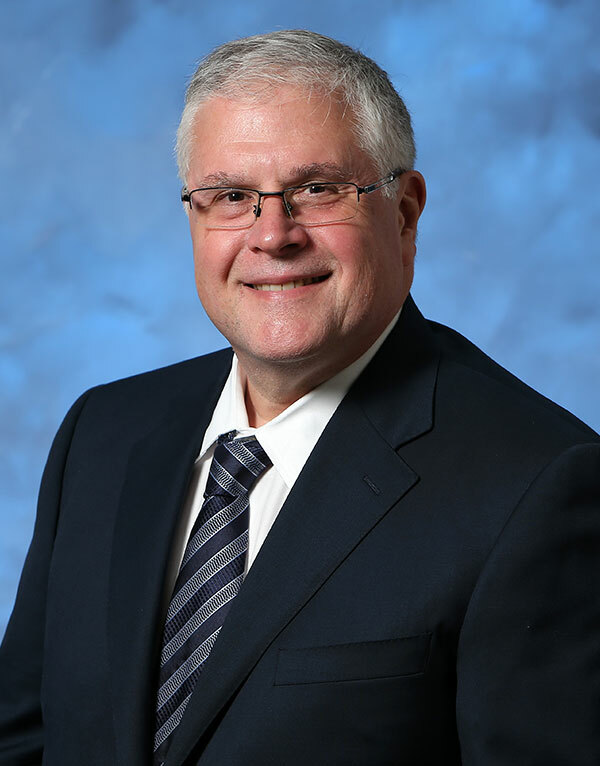 Dr. Jordan currently serves as President of the Society of Urologic Chairs and Program Directors (SUCPD), having previously served as SUCPD Secretary-Treasurer from 2011-2012 and on the Board of Directors from 2007-2011. He also serves as a Councillor for the New Jersey Chapter of the American College of Surgeons. He has previously served on the Examination Committee for the American Board of Urology, as Councilor for the Association of Academic Surgery, on the Audit Committee for the American Urologic Association, and on the Executive Committee of the Northeast Section of the American Urologic Association, and is Past President of the Urologic Society for Transplantation and Renal Surgery. In 2011 and 2012, Dr. Jordan was nominated for the Golden Apple Teaching Award by the Rutgers-New Jersey Medical School Student Council. He has given many International and National Lectures. Dr. Jordan has been named a Top Doctor by New York Magazine in 2012, Top New York Doctor for Cancer in 2013, by Castle Connolly as Top Doctor in New York in 2012 and 2013, Top Doctor in New York/Jersey in 2013, Best Doctors in U.S. News and World Report in 2012 and 2013, and “Best Doctors in America” in consecutive years from 1994-present. In December 2013, Dr. Jordan joined the Department of Urology at University of California, Irvine as Professor and Residency Program Director and Chief of Urology at the Long Beach VA Medical System. (Supported by a Grant to MLJ from the Medical Research Council of Canada) 07/1984-12/1986 Mentor: Richard L. Simmons, M.D.